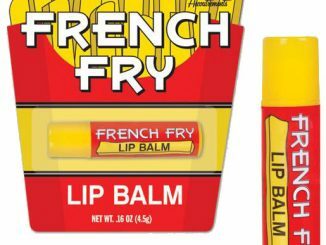 Okay, so maybe the SPAM Lip Balm and Bacon Lip Balm weren’t for you. 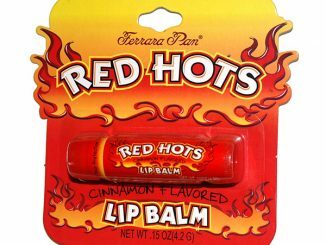 But you’re going to need to do something to keep those lips from chapping this winter season. 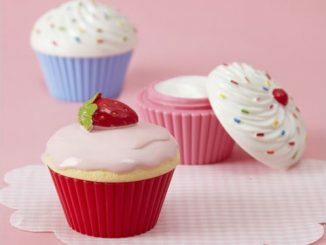 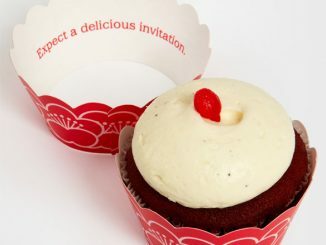 How about trying something sweat and tasty like the Cupcake Lip Balm? 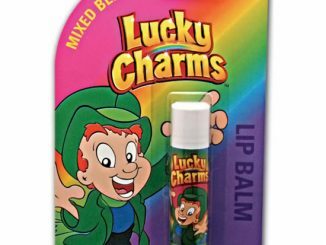 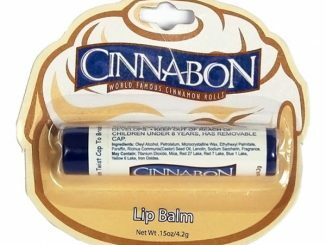 This lip balm tastes just like cupcake frosting and is sure to be a big hit with you and your significant other(s). 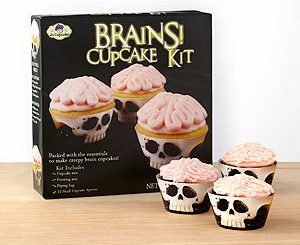 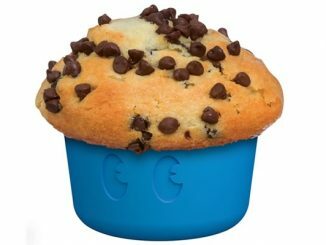 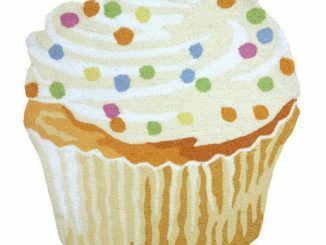 For the guys out there that think this product is too wimpy for them, here is one important thing to remember: women love cupcakes! 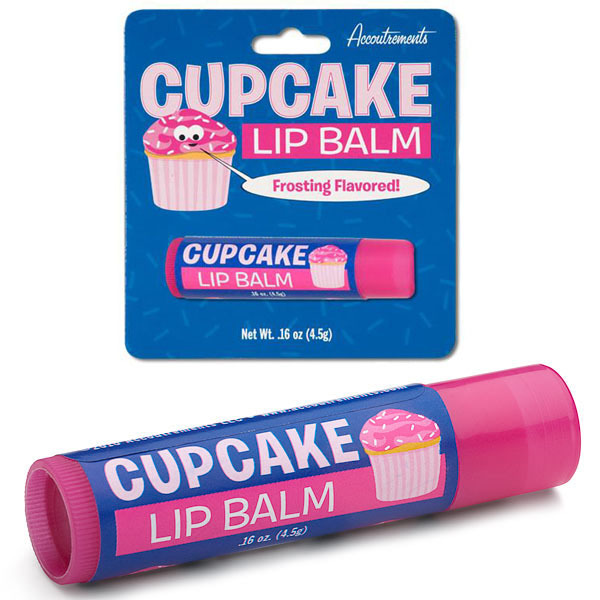 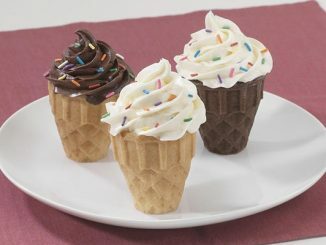 You can purchase the Cupcake Lip Balm at ThinkGeek for $3.99.